Provide comfort for the family of William Mullineaux, Jr. with a meaningful gesture of sympathy. 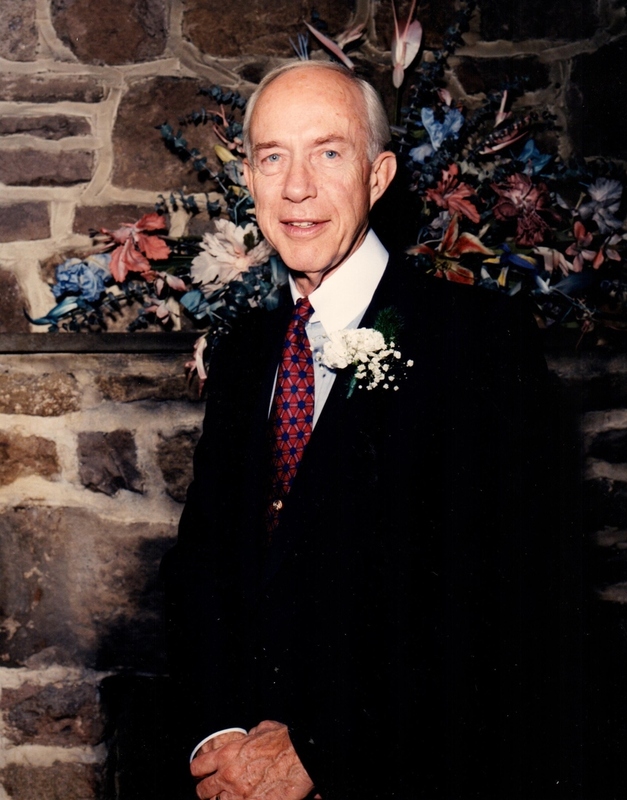 Obituary for William Thomas Mullineaux, Jr.
William Thomas Mullineaux, Jr. (Bill) of Warrington, PA passed away at his residence on Sunday, March 24, 2019 surrounded by his family. He was 89. He was born in Philadelphia, PA to the late William Thomas Mullineaux, Sr. and Alma (Weaver) Mullineaux. Bill was raised in the Kensington Section of Philadelphia and later moved to North Wood, where he knew the greatest bunch of guys and girls. 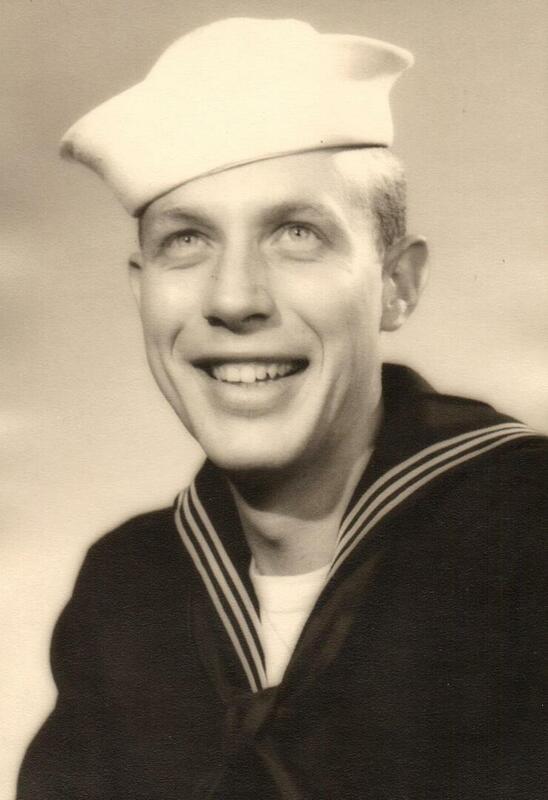 After graduating from Frankford High School, he served in the Navy during the Korean War as an Air Control man and following his service attended Penn State University. He received his undergraduate and graduate degree in Educational Psychology from Temple University. Bill was formerly employed as an elementary school teacher; the Director of Recreational Centers of Philadelphia; Reading Director at the Institute for the Achievement of Human Potential; Clinical Director at the Institute of Child Development in Manhattan, NY; and was the Owner & Director of Learning Experience Preschool in Society Hill, PA.
Bill enjoyed people, reading, learning, movies, Ocean City, NJ, travelling with his wife to their condo in Madeira Beach, FL, Disney World, dining out and spending time with his family and friends. He was the beloved husband of 24 years to Susanne (Sutton) Mullineaux; devoted father of Mark (Denise) Mullineaux, Dave Mullineaux, Diane (Richard) Aldrete and the late Christine Smith; step-father of Shawn (Ziemba) Williams (JJ) and Frank Ziemba (Nicola); loving grandfather of Jessica, Brett (Megan), Jackie and Zack; step-grandfather of Eddie, Kendal, Alec, Jennifer and Jordan; cherished great-grandfather of Quinn. A memorial service will be held at the Varcoe-Thomas Funeral Home, 344 North Main Street, Doylestown, PA 18901 on Friday, April 5, 2019 at 11:00 am. The family will receive their friends from 10:00-11:00 am at the funeral home prior to the service. In lieu of flowers, memorial gifts to The Bucks County SPCA, PO Box 277, Lahaska, PA 18931 or www.bcspca.org would be appreciated. To send flowers to the family of William Thomas Mullineaux, Jr., please visit our Heartfelt Sympathies Store. The family will receive their friends from 10:00-11:00 am at the funeral home prior to the memorial service. Donations are being accepted for: Bucks County SPCA. We encourage you to share any memorable photos or stories about William. All tributes placed on and purchased through this memorial website will remain on in perpetuity for generations. Provide comfort for the family of William Thomas Mullineaux, Jr. by sending flowers. We encourage you to share your most beloved memories of William here, so that the family and other loved ones can always see it. You can upload cherished photographs, or share your favorite stories, and can even comment on those shared by others.